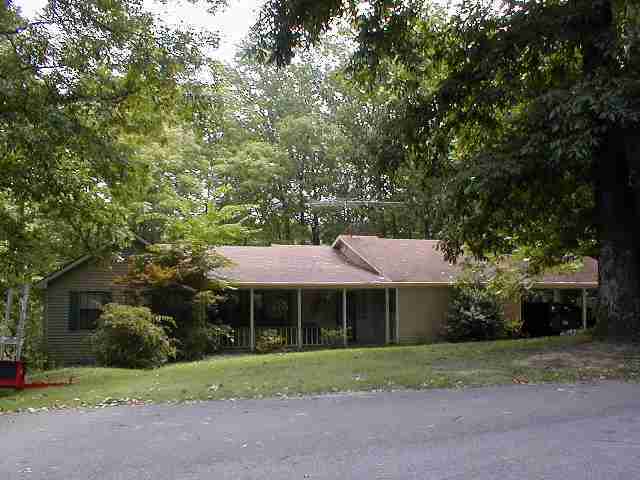 Lakewood community/Tennessee lakefront properties: New lakefront property listed at Lakewood!! New lakefront property listed at Lakewood!! Address: 205 Walnut Lane Ext. New appliances, new kitchen countertops, water purifying system,boat dock, work shop area, etc.,etc. Very nice home(not lakefront) sold at auction!! Lot under contract and Florida people moving!! !